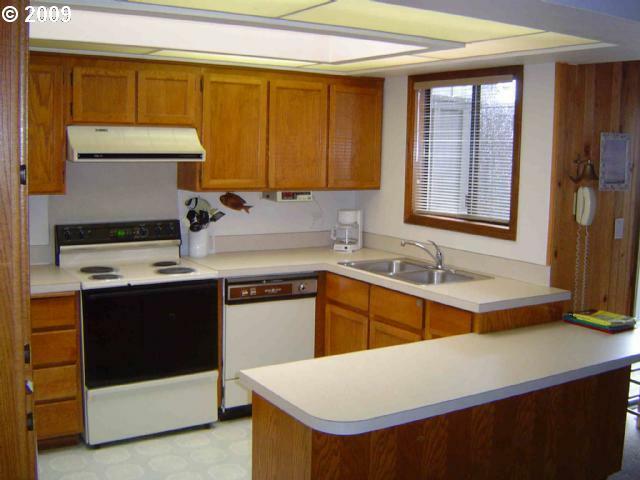 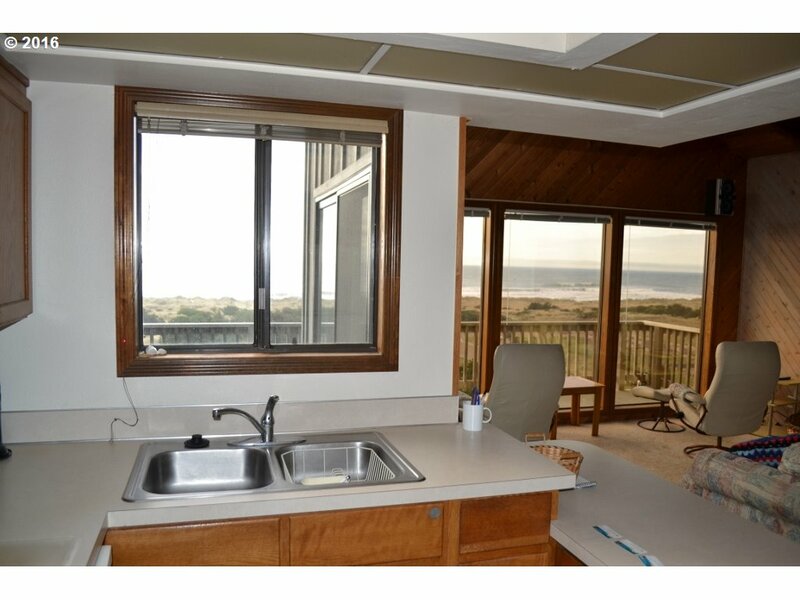 Coveted upper level unit in Ocean Panorama development. 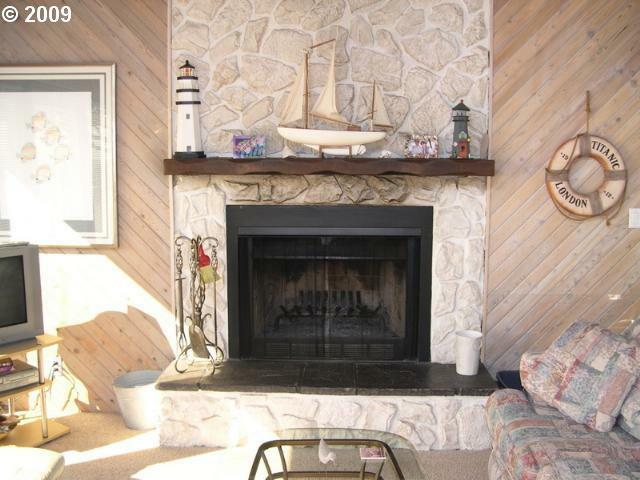 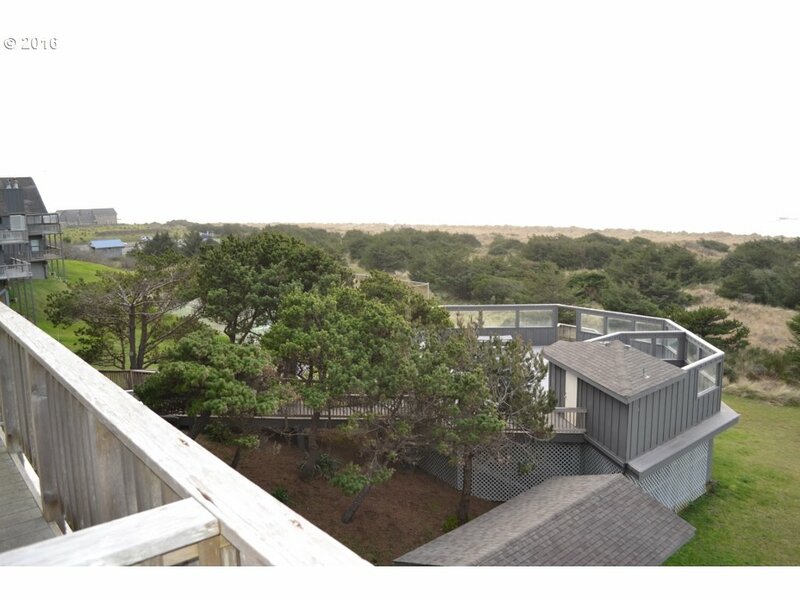 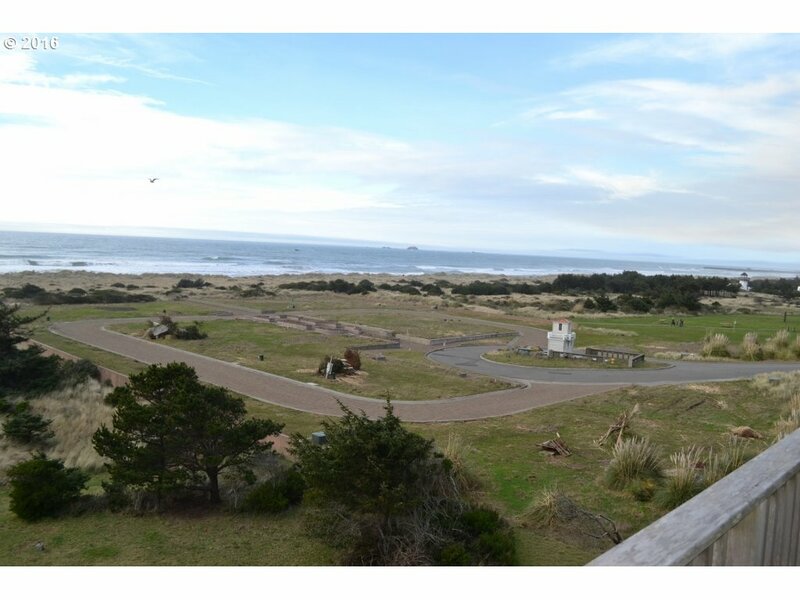 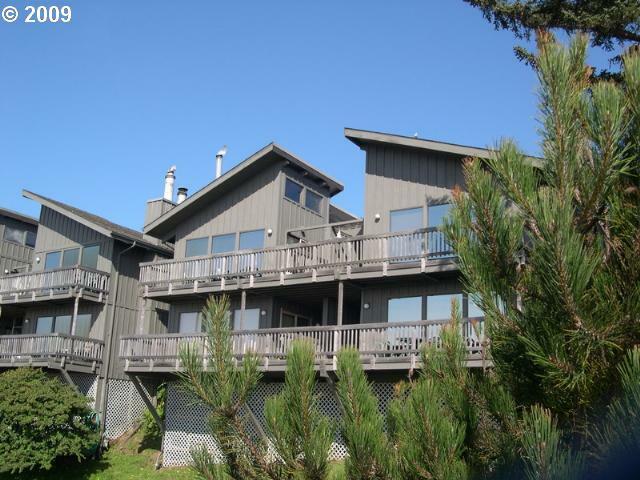 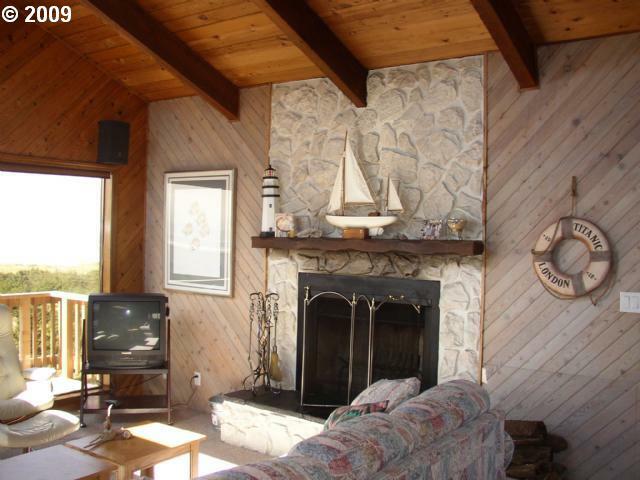 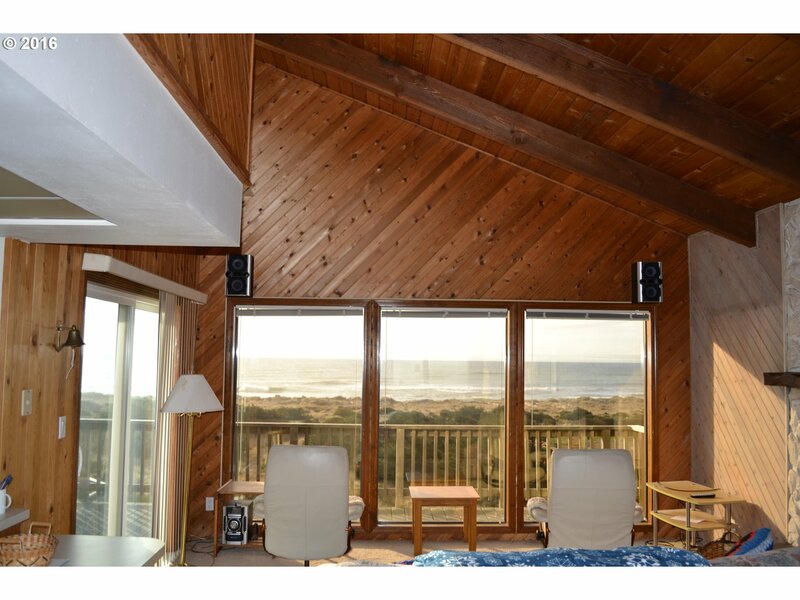 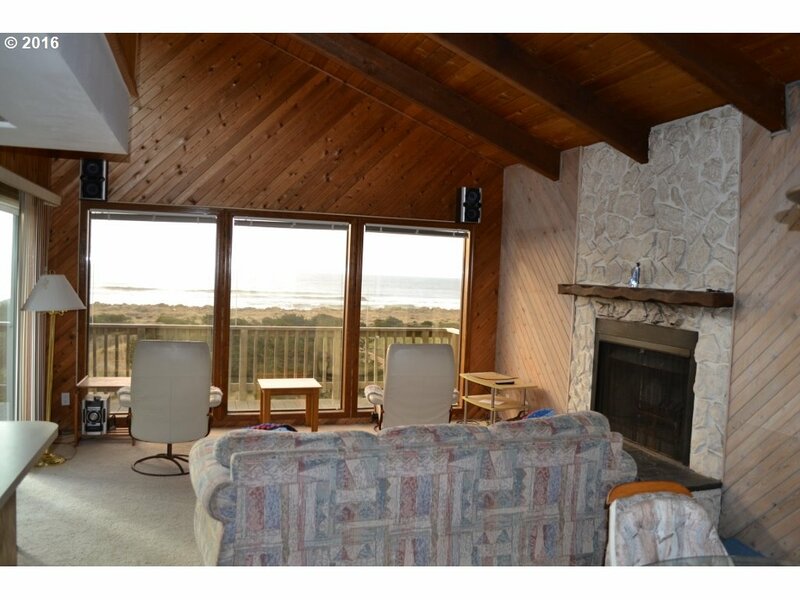 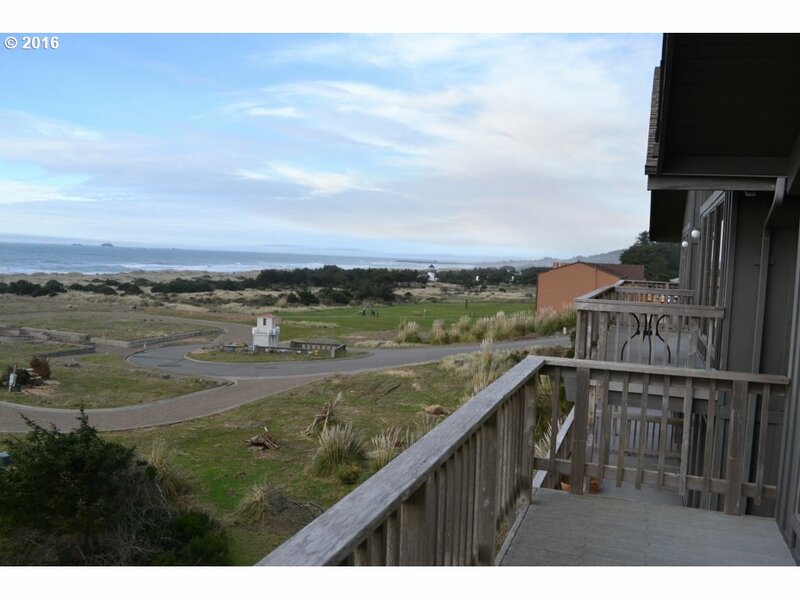 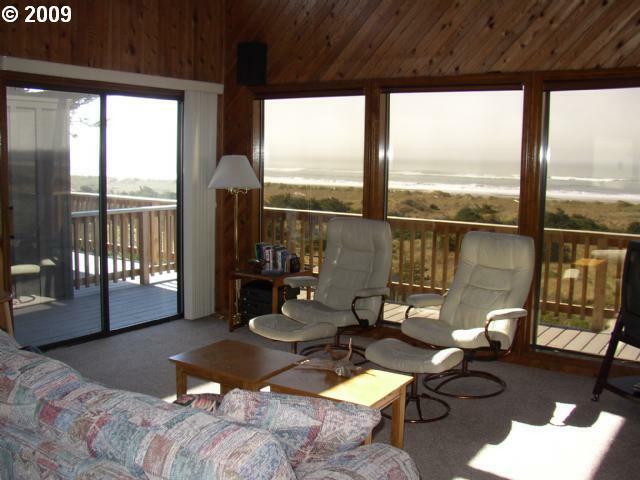 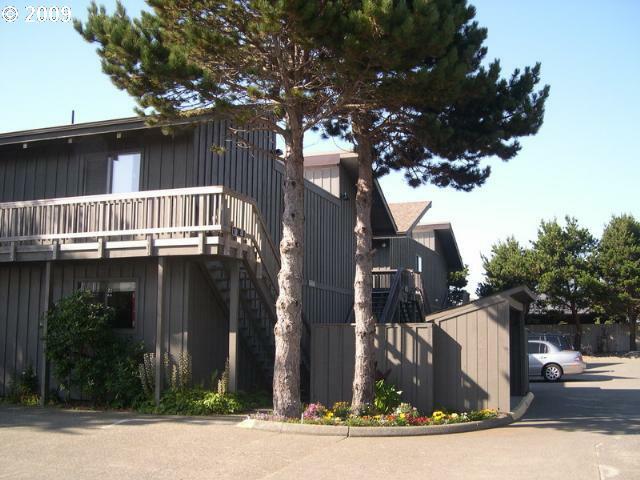 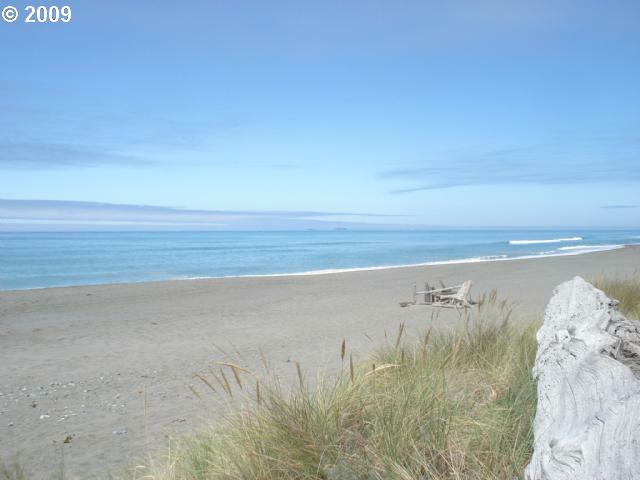 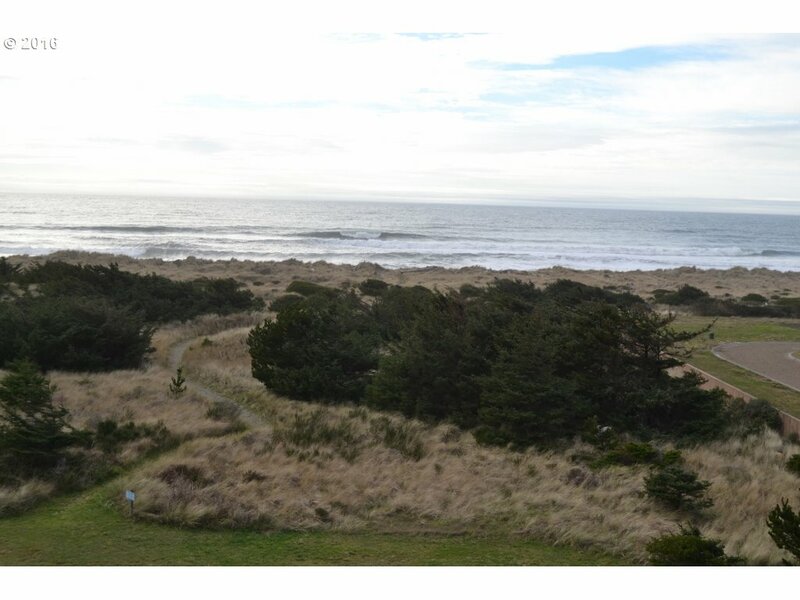 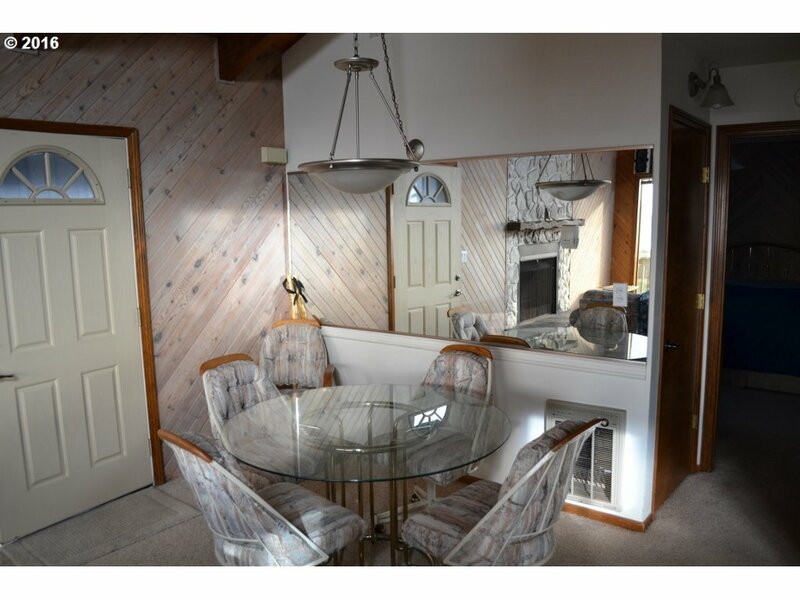 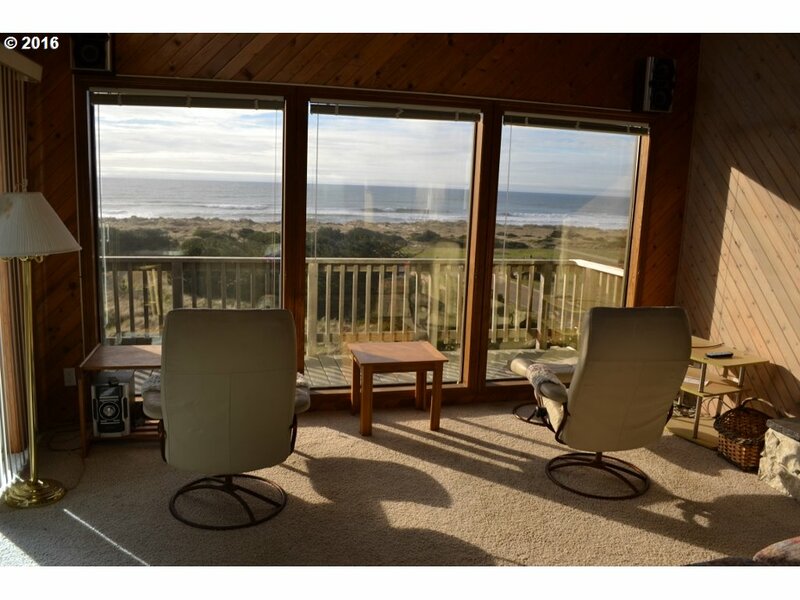 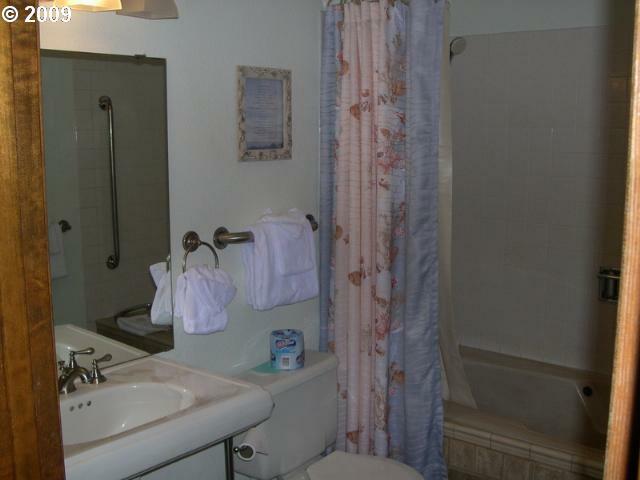 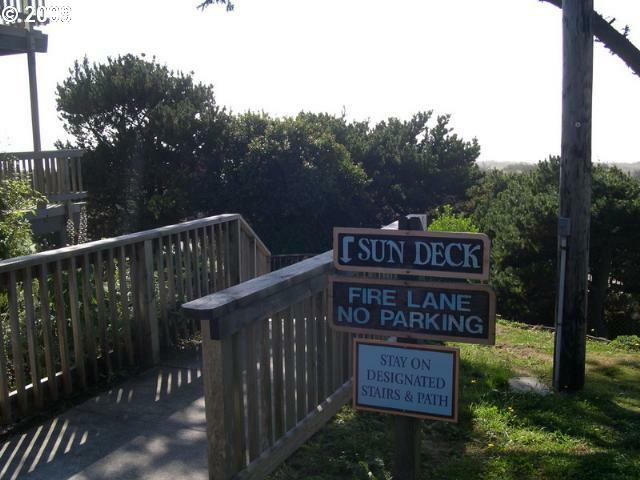 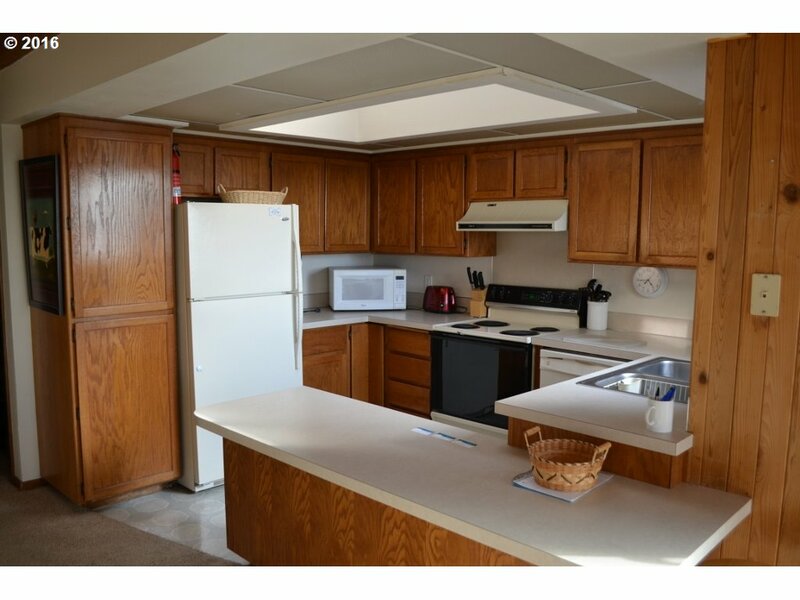 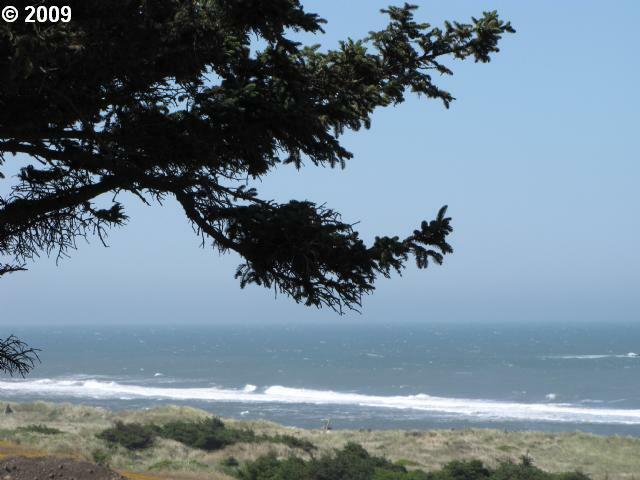 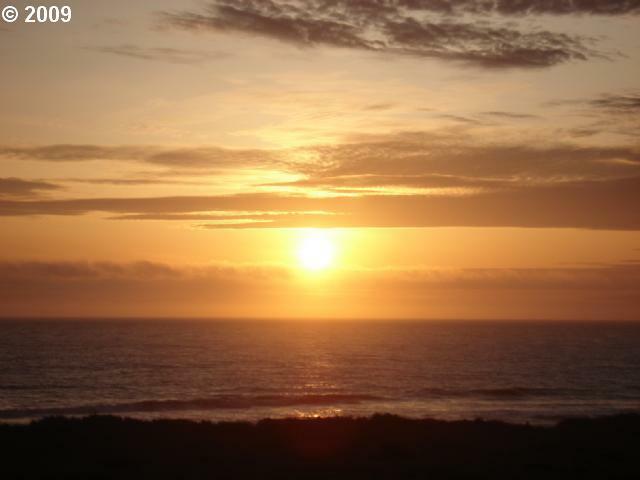 Vaulted ceilings, lots of light, fireplace, large bedroom with walk in closet, washer/dryer included, unobstructed ocean view, path right down to the beach. 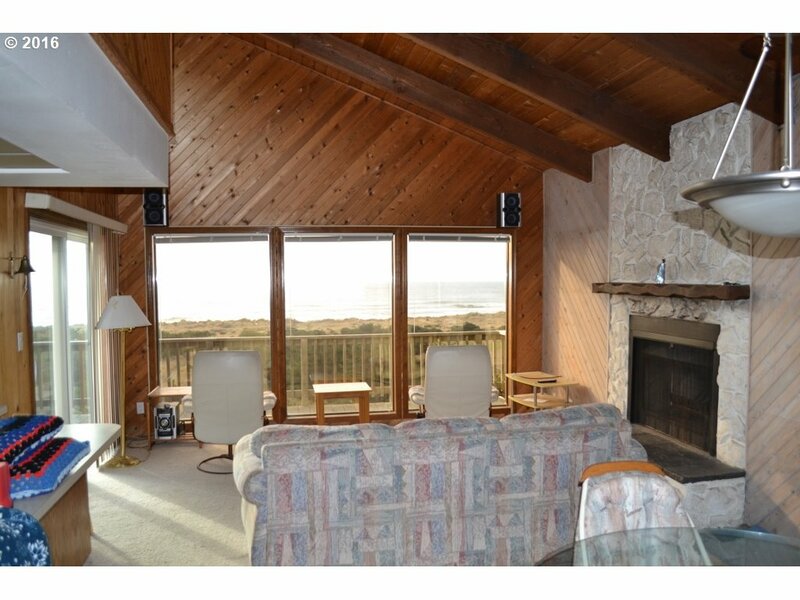 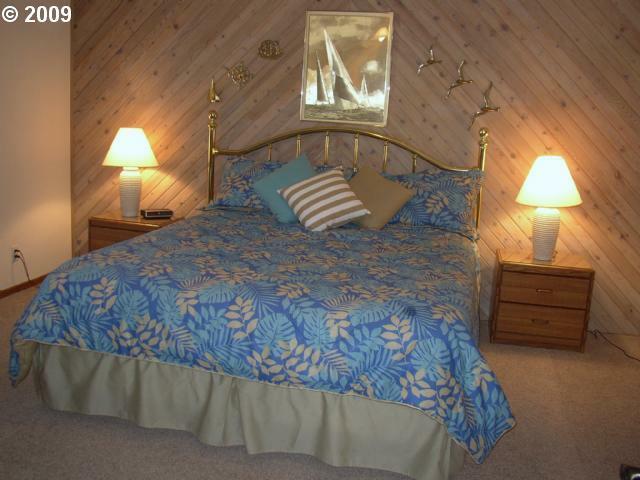 Bright & cheery, perfect beach get-away!